A complete feedlot diet of high quailty sources of protein and fibre. 21.1% of protein drivied from urea. During the first week additional roughage must be fed to facilitate adaption. Feed rotation ad lib. supplement for cattle as prescribed by Act 36 (1947). Skaap en Bees Lek can be fed to cattle and sheep grazing together. Due to the higher natural protein content of the product, it is suggested that heifers be grouped with sheep while being supplemented with this product. Skaap en Bees Lek is a perfect Maintenance Lick for sheep. Skaap en Bees Lek can be used for heifers during the dry season. supplement for sheep as prescribed by Act 36 (1947). Winterbreker Readymix is used to maintain body weight during the dry season by supplementing protein which is deficient in natural grazing, and acting as a ruminant stimulant, which enhances the activities of the rumen bacteria, delivering better utilization of roughage. The Production Lick is used to increase body condition score in order to enhance the animal’s chances of conception. Winterbreker Readymix can be fed ad lib. straight out of the bag to cattle and sheep. Recommended intakes are: 550 – 600g/cow/day, and 90 – 100g/sheep/day. for ruminants as prescribed by Act 36 (1947). Elite Sheep 33 Concentrate is a lick concentrate for the home mixing of licks for sheep. 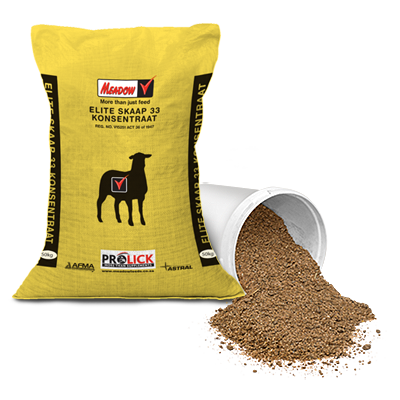 Elite Sheep 33 Concentrate has been developed to provide the best possible protein balance in licks for sheep. It contains relatively low levels of urea and high levels of natural proteins. It is high in by-pass protein and especially rich in the essential amino acids methionine and lysine. Due to its unique protein balance, Elite Sheep 33 Concentrate will achieve excellent results when used as a concentrate for licks for dry and growing sheep and will achieve best results when used in licks for ewes in late gestation and for lactating ewes. Wool breeds will benefit greatly from the composition of this product. The Winter Lick is used to maintain body weight during the dry season by supplementing protein which is deficient in natural grazing, and acting as a ruminant stimulant, which enhances the activities of the rumen bacteria, delivering better utilization of roughage. 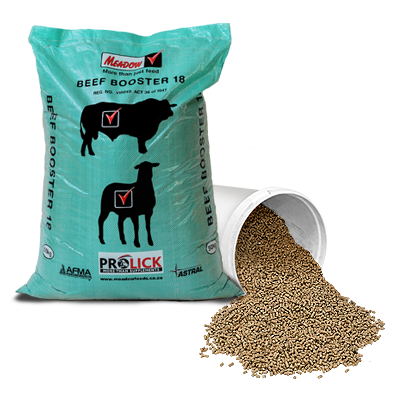 The Production Lick is used to increase body condition score on low quality roughage in order to enhance the animal’s chances on conception. THIS PRODUCT CONTAINS NPN SOURCES – SEE UREA WARNING. BEES LEKKONSENTRAAT SHOULD NOT BE USED TO SUPPLEMENT SHEEP. supplement for ruminants as prescribed by Act 36 (1947). 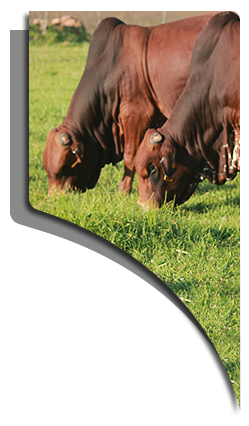 Paddock Supplement is a NPN free lick for the supplementation of minerals and trace minerals on fertilized and irrigated pastures. Paddock Supplement contains high levels of by-pass protein, molasses for increased palatability, and high levels of trace minerals to supplement deficient pastures. This product also contains an ionophore to further enhance growth and better utilization of the available grazing. THIS PRODUCT CONTAINS IONOPHORES AND MUST NOT BE FED TO HORSES. To maximize growth of heifers and ewes in order to increase conception and re-conception rates. To maximize growth of weaners and lambs for maximum profit gain. that may lead to loss of weight. 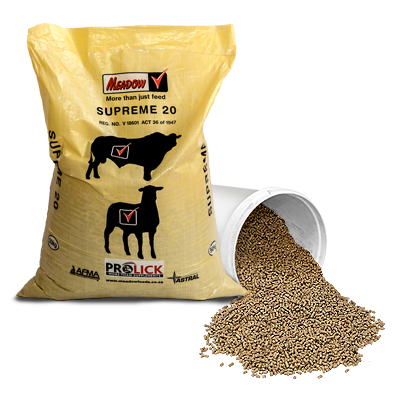 Supreme 20 can be fed as a ready-mixed production lick from the bag as is. 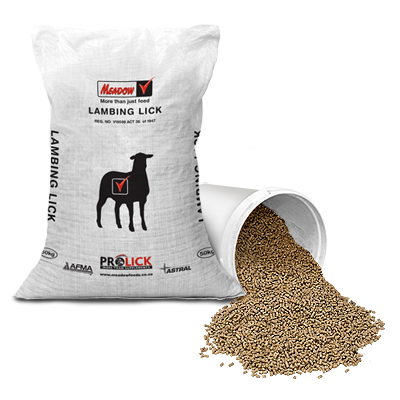 Lambing Lick stimulates udder health, milk production and colostrum quality in lambing ewes, ensuring weaning of strong, healthy lambs. Lambing Lick promotes wool growth. Although this product is suited for the supplementation of heifers on dormant grazing, refer to Production Lick for better results. 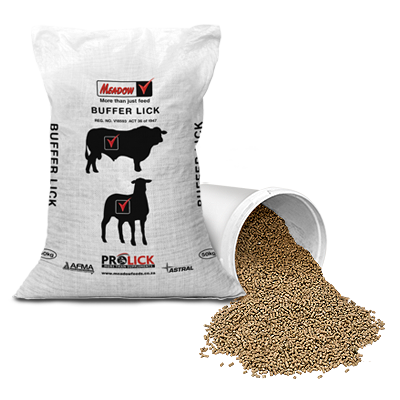 Buffer Lick is used to increase body condition score of cows and ewes on crop residues. intake of this product and thus also cause dilution of medicaments and nutrients. Animals designated to grazing crop residue must be fed Buffer Lick ad lib. for 14 days prior to being placed on crop residue. It is advisable to adapt the animals gradually to a high energy ration as in a feedlot situation. Release animals to graze crop residue with ad lib. Buffer Lick. During the adaptation period it is important that animals have access to good quality roughage ad libitum and clean water. Give special attention to sufficient trough space, access to troughs, distance between troughs, water source and grazing area, as these factors will affect the voluntary intake of Buffer Lick. Due to the natural dominance of some animals over others, it may happen that not all animals obtain a sufficient amount of medicaments to prevent acidosis effectively. Be alert and observant during the initial period when animals are placed on crop residue for signs of acidosis and quick treatment thereof. 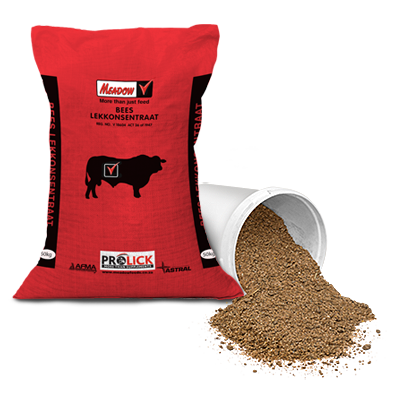 Production Lick is the ideal product for the rearing of the breeding herd (Heifers) during the dry season. The product contains good quality protein, energy, and trace minerals to achieve optimal growth under limiting grazing circumstances. Production Lick will stimulate the rumen to optimize the utilization of low quality grazing and roughage. The ionophore in Production Lick further ensures that the animals will gain condition, and/or weight under these sub-optimal conditions. 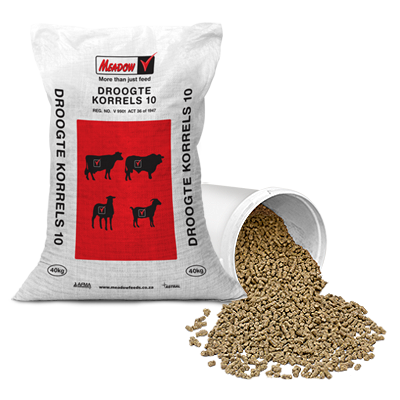 This product is also ideal to be supplemented to cows, during the latter stages of the dry season, when the quality of the grazing is at its weakest, and the feeding requirements of the animals are very high. Supplementing cows with will have a positive effect on the condition of cows, which will be reflected in a better conception rate, milk production and weaning weights. Production Lick is also very well suited to increase body condition before the mating season as a steam-up ration. Any animal that has lost body condition due to stress, disease, transport etc., will benefit greatly from this product. 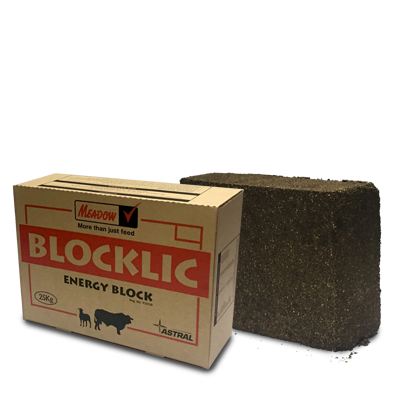 Energy Block is a source of Energy, Minerals and Trace Mineral supplementation to all classes of livestock. Although not classified as a Protein source, Energy Block supplies sufficient protein to stimulate rumen microbes and increase the voluntary dry matter intake and digestibility of consumed roughages. Energy Block can be supplemented to dairy, cattle and sheep on grazing and/or pastures or complete feeds where sufficient protein is supplied by the dry matter, but where energy, minerals and trace minerals is deficient. Energy Block is an ideal supplement before mating, calving/lambing and where animals need to improve in body condition score. supplement for cattle and sheep as prescribed by Act 36 (1947). Sheep Lekker Lick Block is a Protein, Mineral, Trace mineral, Energy Supplement to be used before, during and after lambing, and that could be used all year round for wool breeds. During lambing his product assists the ewe with udder development, milk production and prevents thick colostrum which is often the cause of ewes rejecting lambs. The result will be healthier, stronger and heavier weaned lambs, and ewes that will recover quicker and has increased chances of re-conception. 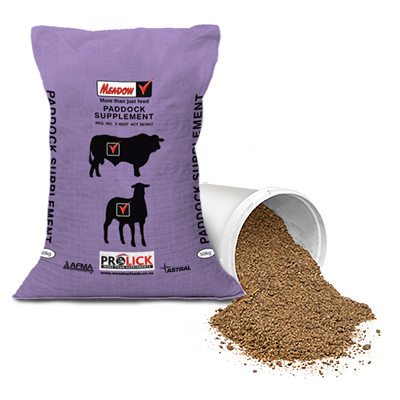 Ruminant Block is a Protein, Mineral, Trace mineral Supplement for cattle, sheep and goats on low quality roughage. The product will be used by dairy farmers, cattle farmers and sheep farmers and is specifically handy where all species are found on one farm, grazing the same camps from time to time. Ruminant Block is used to supplement the natural shortage of protein during the dry season. Ruminant Block also provides the necessary minerals and trace minerals, which lead to maximum fertility and reproduction. The balance between natural protein, NPN and energy sources will enhance rumen microbial activity and cause the animal to optimally utilize the available roughage. Ruminant Block is an easy way of supplementation in hard to reach areas, such as mountainous camps, and where animals can not be visited frequently. Game Block is a source of Protein and Trace minerals to be supplemented to game. 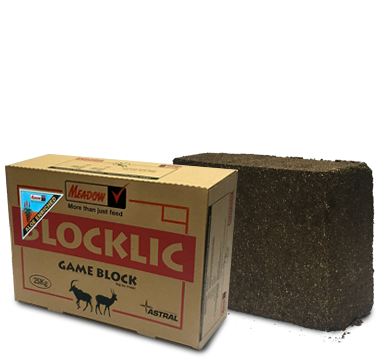 Game Block can be supplemented to all types of antelope and ruminant game. Aloe powder is included in this product as a standard according to the recommended inclusion levels of the manufacturers thereof. supplement for game as prescribed by Act 36 (1947). Hitech Feedlot 50 Concentrate is a finishing protein concentrate for ruminants. Hitech Feedlot 50 Concentrate can be included in different ratios with grain to produce a semi-complete or complete finishing ration for cattle and sheep. 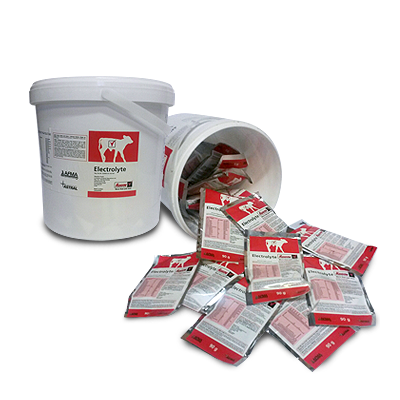 Hitech Feedlot 50 Concentrate can be mixed to make a complete ration or can be fed in a cafeteria system. 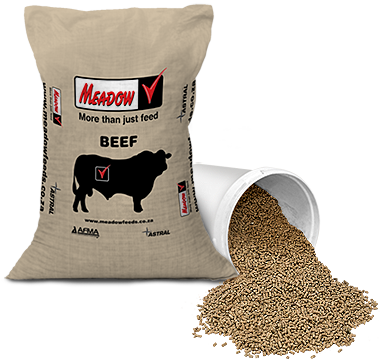 For the best results follow the feeding instructions below or consult your Meadow Technical Advisor. See further feeding instructions for feedlots. MIXTURES IN THE TABLE CONTAINS NPN SOURCES – SEE UREA WARNING. Class of Farm feed Protein energy Supp. Protein energy Supp. Protein energy Supp. Protein energy Supp. Protein energy Supp. HPC 64 is an ionophore-free, low inclusion finishing concentrate for ruminants. Therefore HPC 64 is suitable for use in production systems where the use of ionophores is not permitted. HPC 64 can be included in different ratios with raw ingredients listed to produce complete finishing rations for cattle and sheep. HPC 64 can be used to mix other on-farm feeds – consult your Meadow Technical Advisor. THIS IS A CONCENTRATE AND SHOULD NOT BE FED UNMIXED. DUE TO THE HIGH CONCENTRATION OF THIS PRODUCT, PROPER MIXING PRACTICES ARE CRUCIAL TO ACHIEVE SUCCESS. * Feed with ad lib. access to roughage or pasture at all times. See further feeding instructions for feedlots. 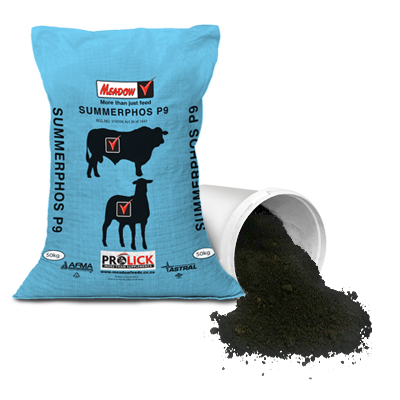 HPC 85 is a low inclusion finishing concentrate for ruminants. HPC 85 can be included in different ratios with grain to produce a semi or complete finishing ration for cattle and sheep. HPC 85 can be mixed to a complete ration or can be fed as a cafeteria system. 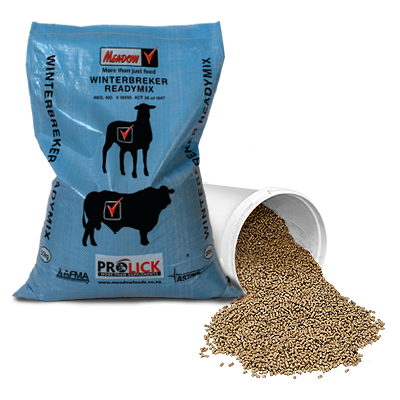 HPC 85 can be used to mix other on-farm feeds, consult your Meadow Technical Advisor. 11 – 14 ad lib. ad lib. During the adaptation period it is important that the animals have access to good quality roughage ad libitum and clean water. Proper feed bunk management plays a huge role in feedlot performance – consult your Meadow Technical Advisor for advice. A cost effective product with a wide ranges of uses providing the ruminant (cattle, sheep, goats and game) with nutrients for optimal production. Mainly used in times of drought (shortage of roughage). 10mm cube for ease of feeding. 28.7% of protein is derived from urea. • To be fed as a roughage in times of shortage. • Can be used in conjunction with limited roughage. • 10mm cube to allow for feeding direct into veld or on the fence line. Amount will vary dependent on circumstances but not to exceed 3% of live weight. Use as a replenishment aid for lost essential vitamins, antioxidants, free-flowing agent. • Calves: Feed 2 litres twice a day instead of milk or milk replacer for 2 days, thereafter mix 1 litre solution with 1 litre milk or milk replacer and feed twice a day for 2 days. • Adult sheep: Offer instead of drinking water. • Lambs: Feed 250ml twice a day instead of milk or milk replacer for 2 days, thereafter mix 125ml solution with 125ml milk or milk replacer and feed twice a day for 2 days.